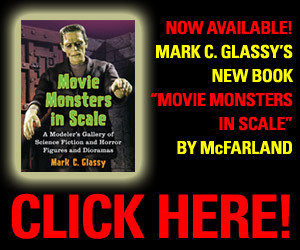 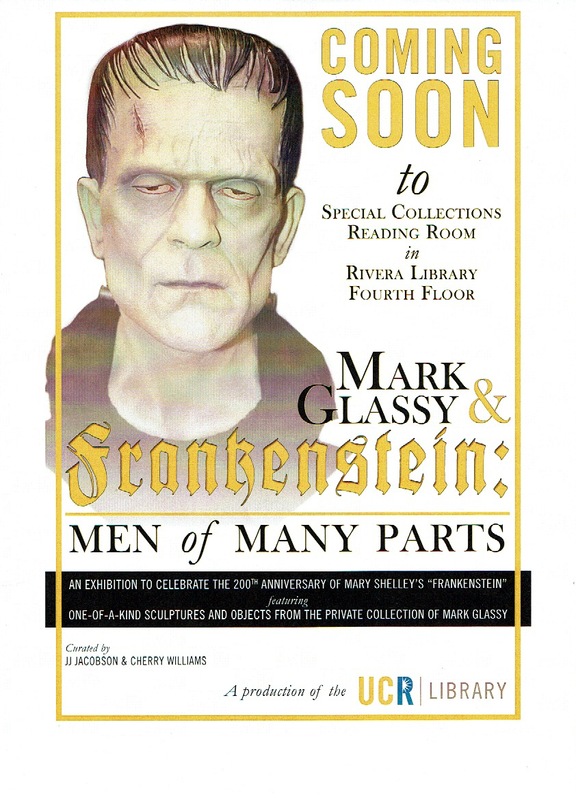 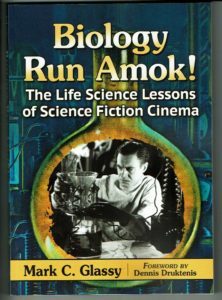 Everyone loves the MGM film, The Wizard of Oz, and most can recite dialog and songs from that classic film. 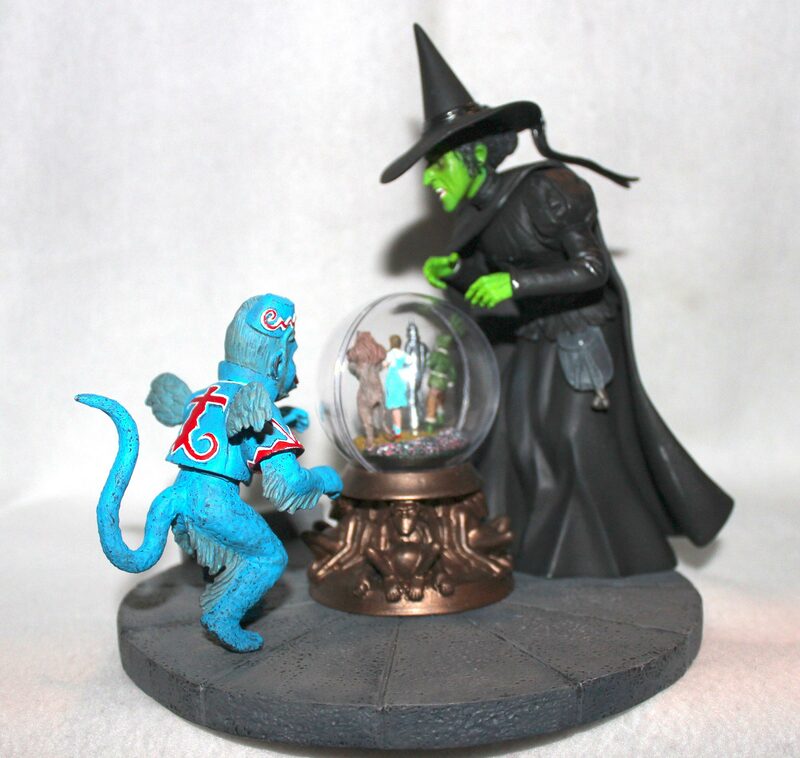 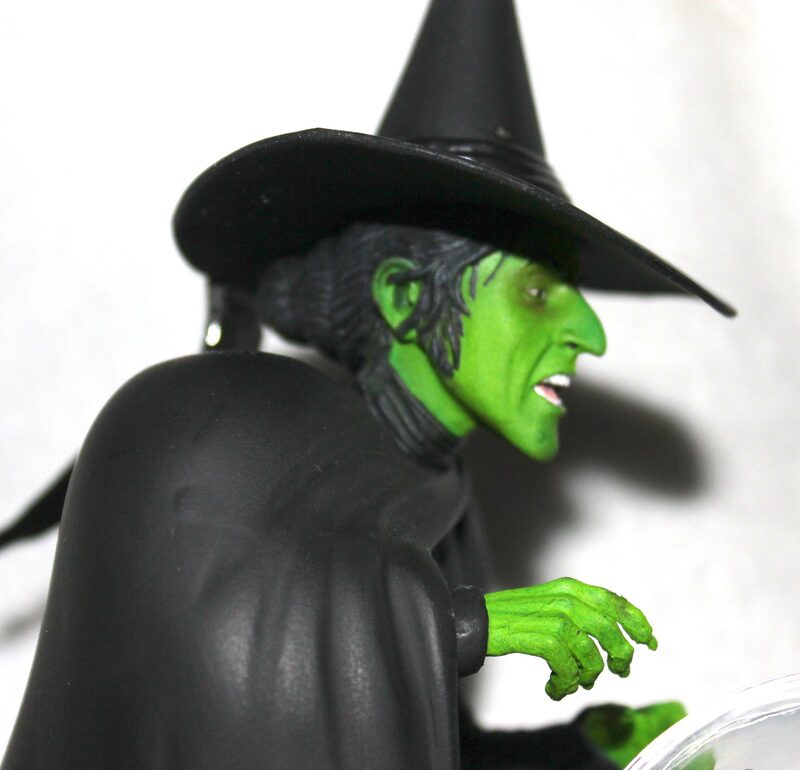 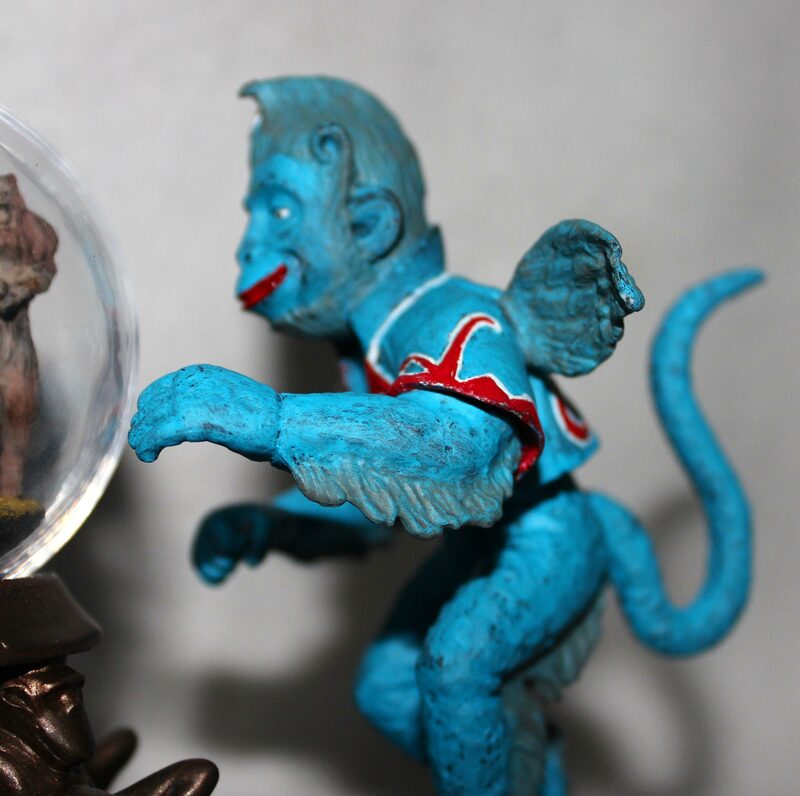 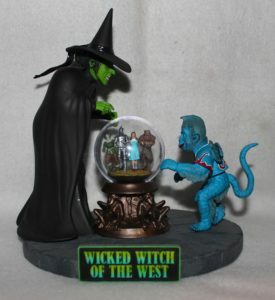 The amazing team at Polar Lights finally released a kit based on the classic scene of the Wicked Witch of the West gazing into her crystal ball with one of her flying monkeys also looking on. Inside the crystal ball are the four main characters walking along the yellow brick road with the snow covered poppies in the background. 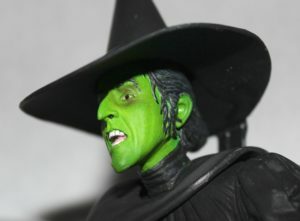 Surprisingly, for a company like Polar Lights who specialize in traditional PVC plastic for their kits this Oz kit is resin and a delight to work with. 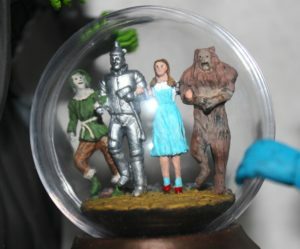 All pieces fit together perfectly. As an extra the witch’s broom was included that can be posed in any number of ways.